Oceanfront Condo Rentals, a division of Beachfront Vacation Rentals, is a family-owned business that offers vacation rentals in the Myrtle Beach area. We offer several condos that range from studios and oceanfront one bedrooms, to a lovely oceanfront penthouse Jacuzzi suite for honeymooners. The suite was once affiliated with the local chapel. All our lodging units are custom-designed based on your requirements. Our custom rentals are designed to fit all types of budgets. From time to time, we also offer promotional packages. At our Myrtle Beach vacation rentals, all our units feature the best amenities. Each condo has a private balcony, with extraordinary views. 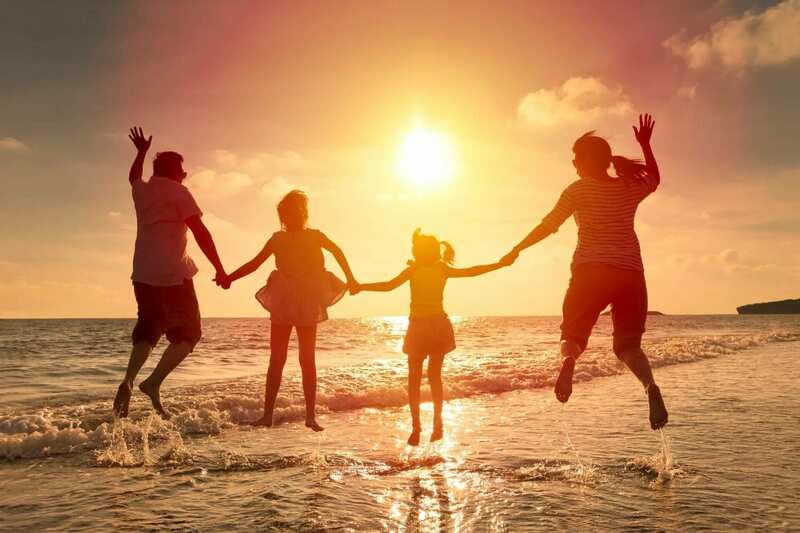 At Oceanfront Condo Rentals, we provide you with the opportunity to have a fun-filled Grand Strand family vacation, packed with many exciting activities for the whole family. With over 60 miles of beaches, hundreds of golf courses (Myrtle Beach is the golf capital of the East Coast), fun amusement parks, and happening nightlife, visitors have a ton of fun and relaxing activities to choose while vacationing at the Oceanfront Condo Rentals. Check out the local attractions in the Myrtle Beach area. Contact us to learn more about our condos.